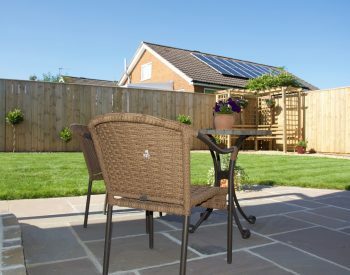 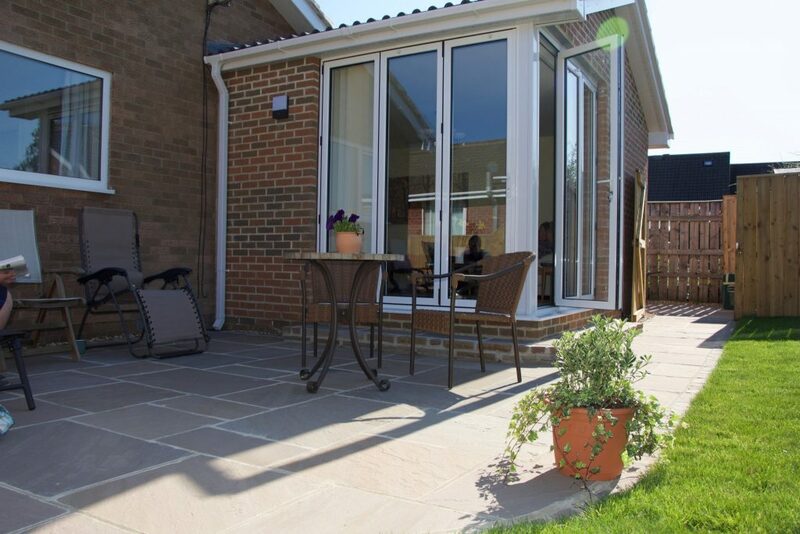 A patio can extend your home outside. 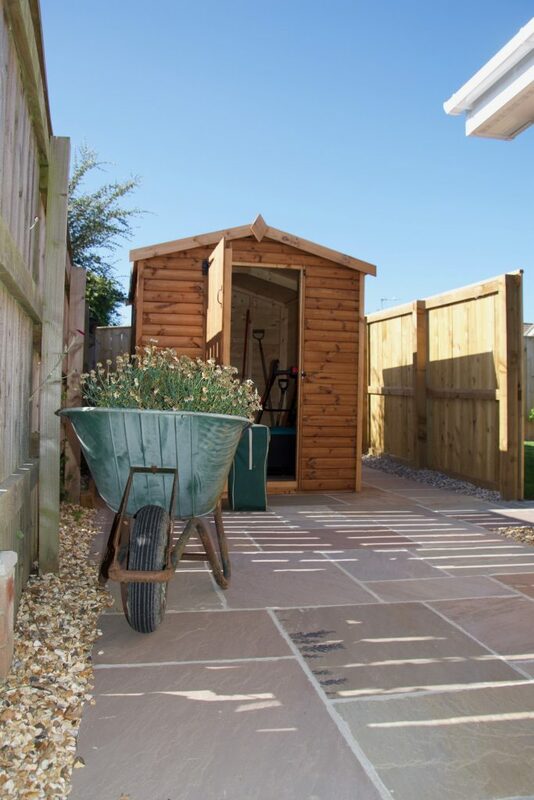 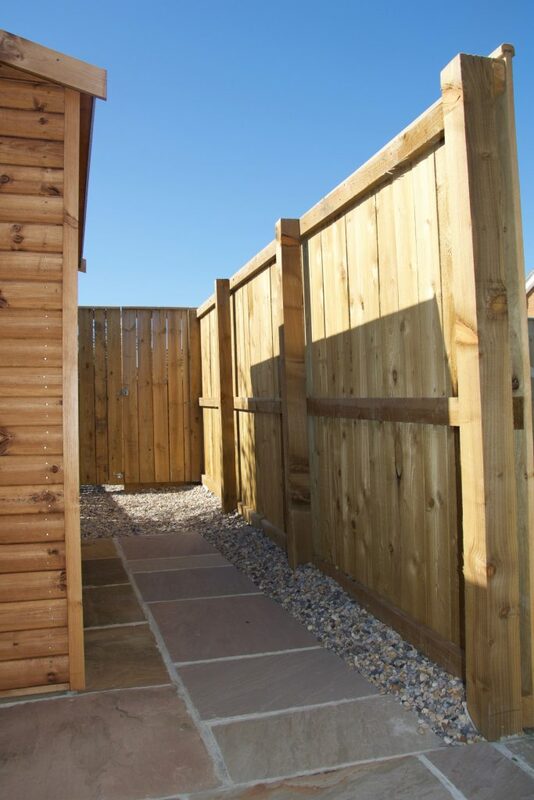 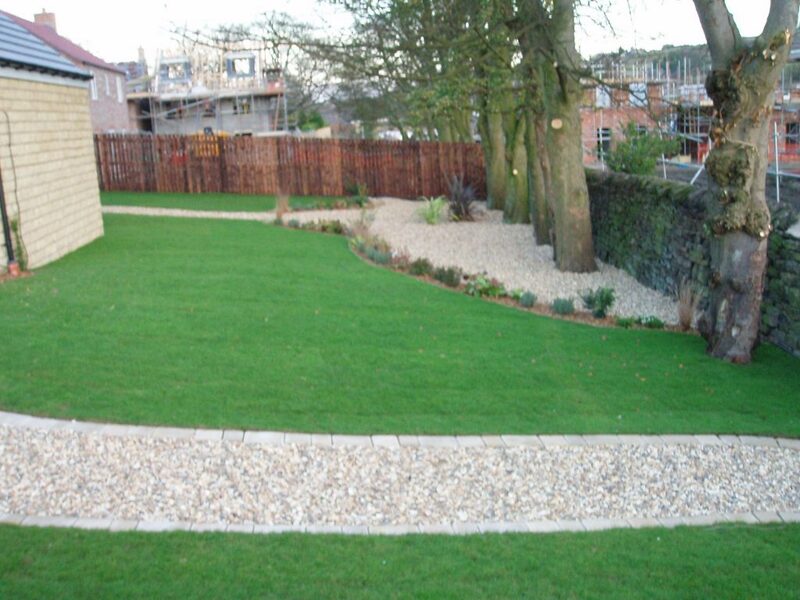 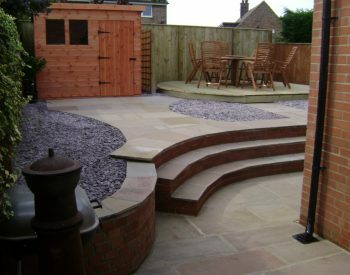 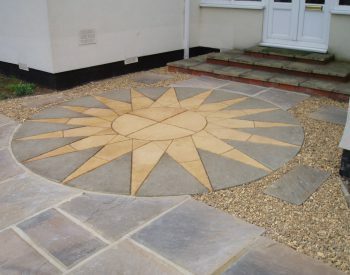 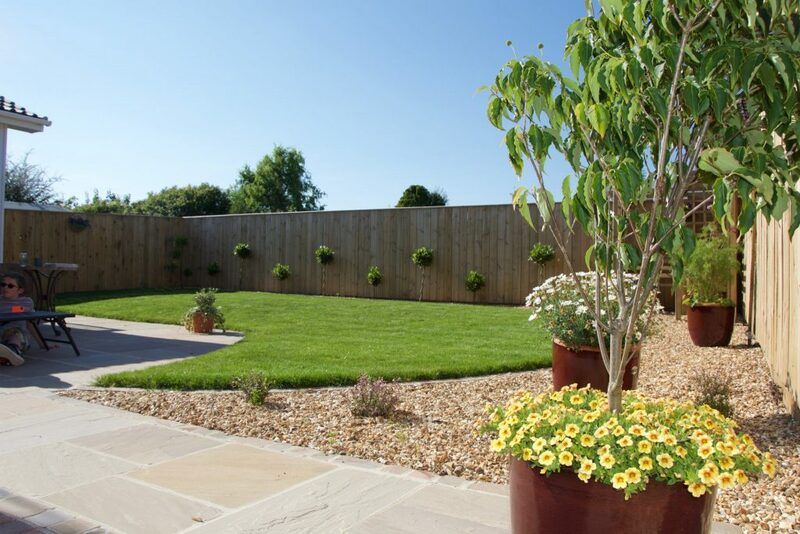 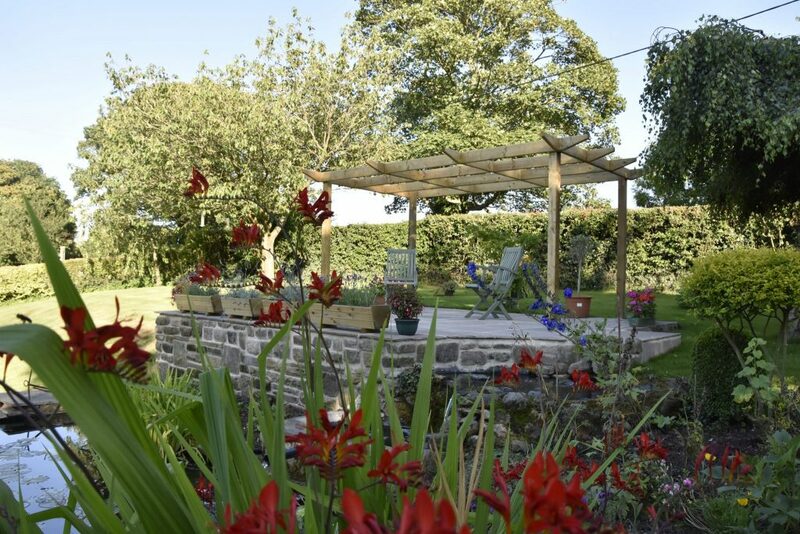 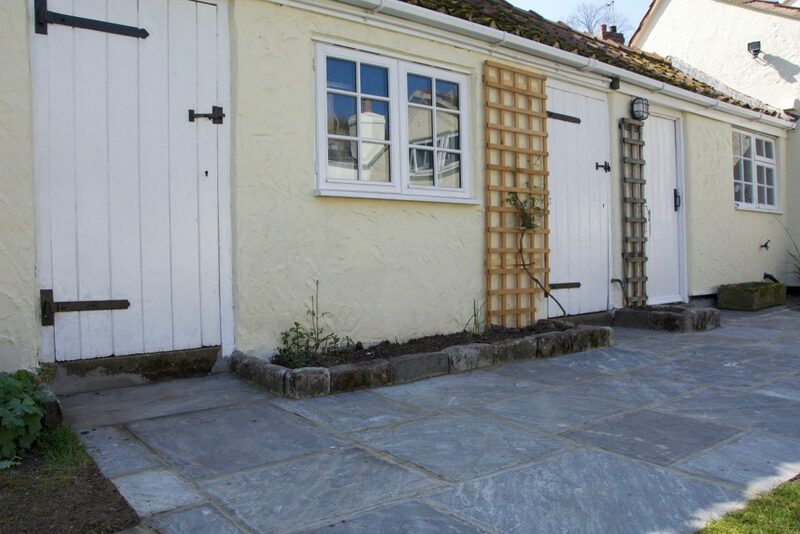 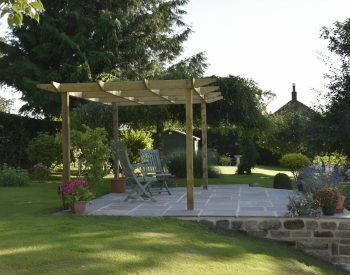 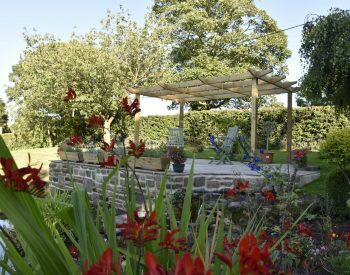 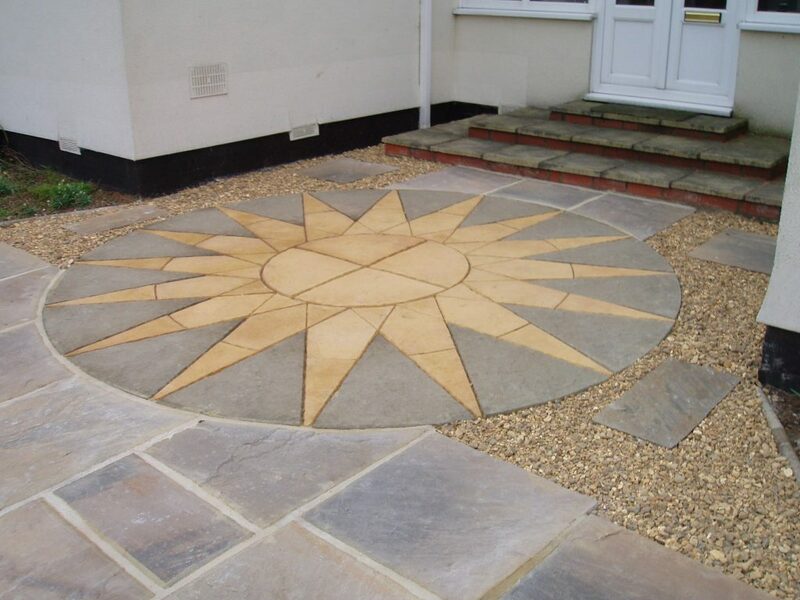 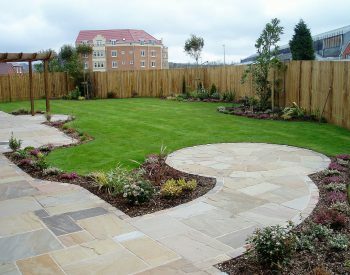 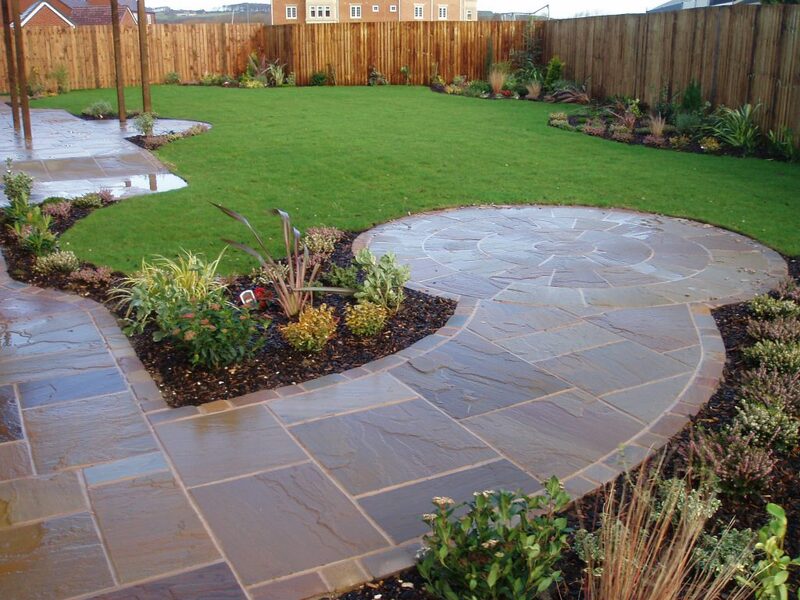 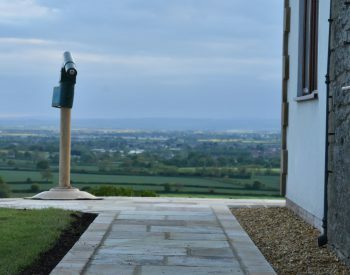 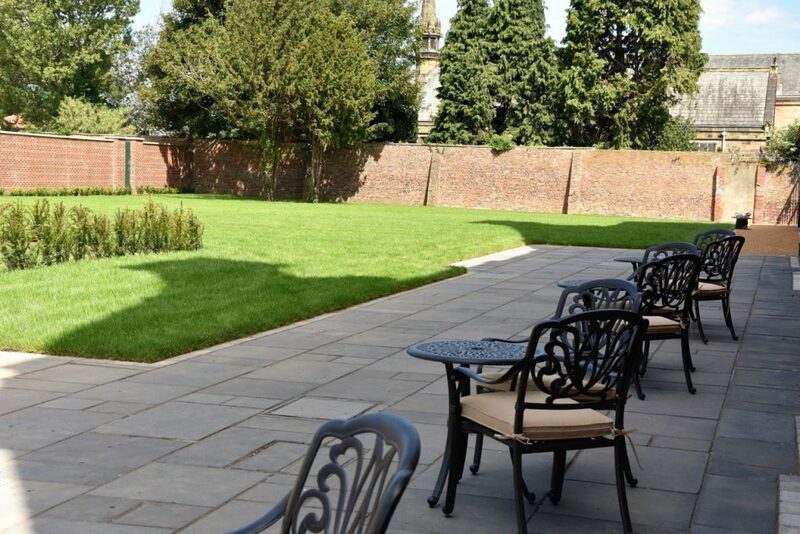 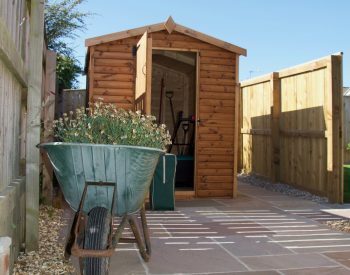 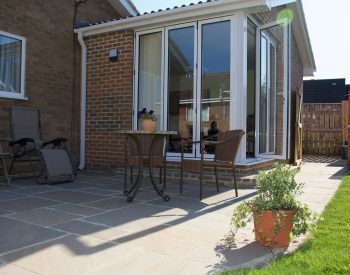 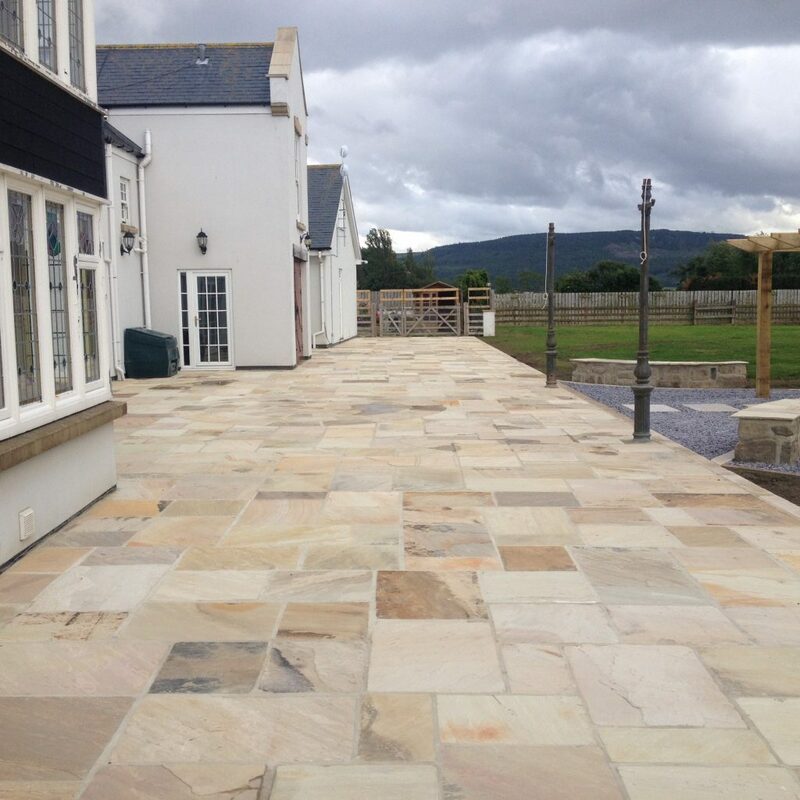 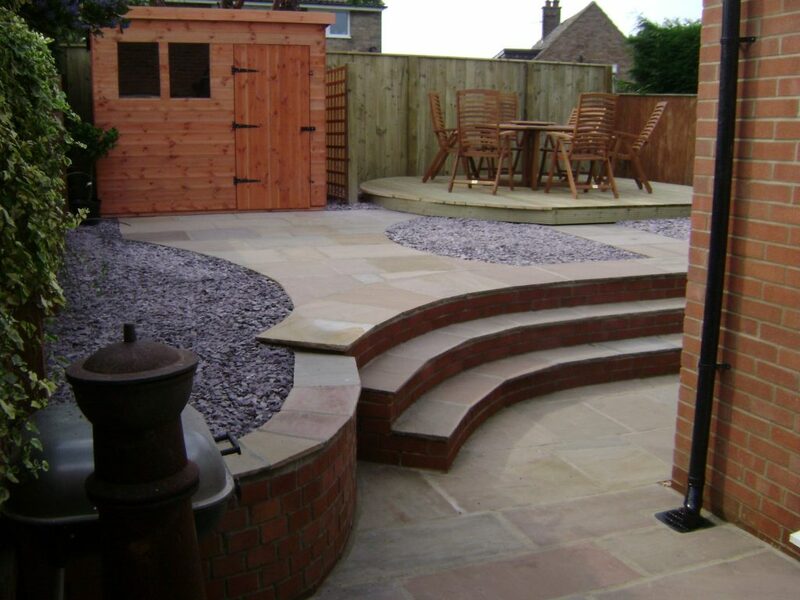 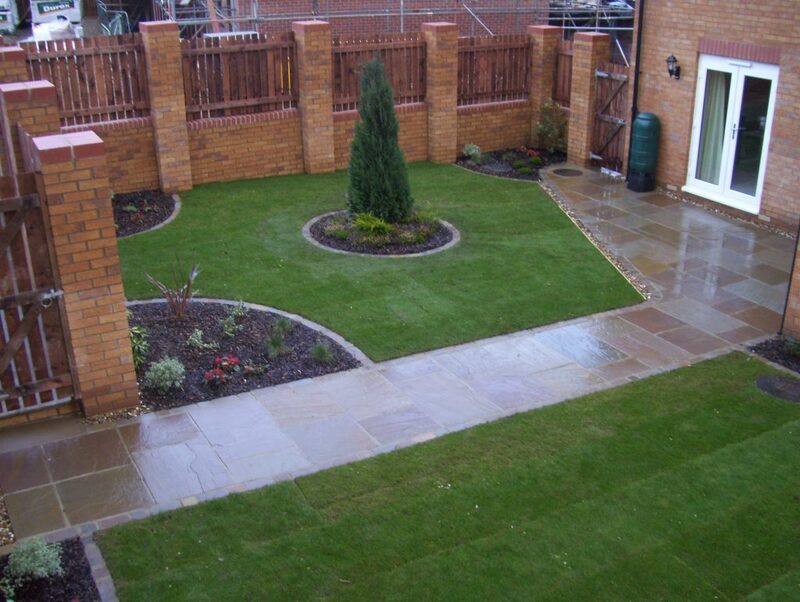 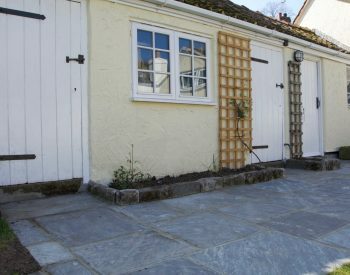 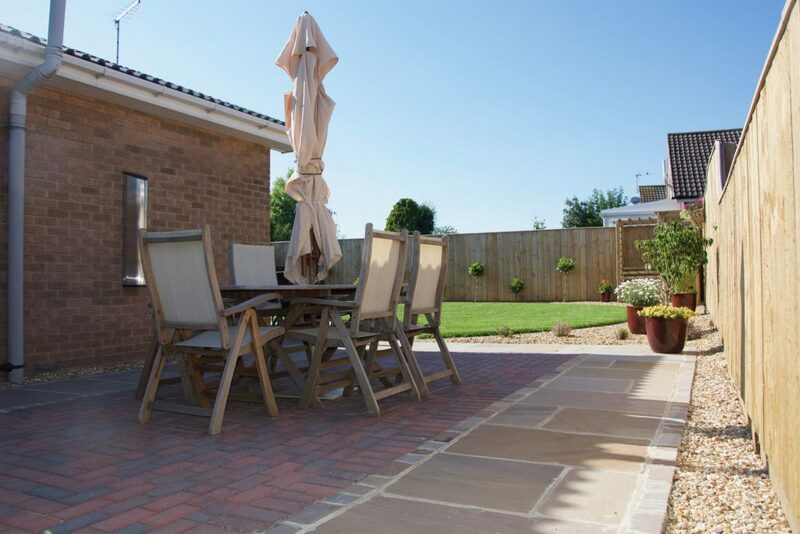 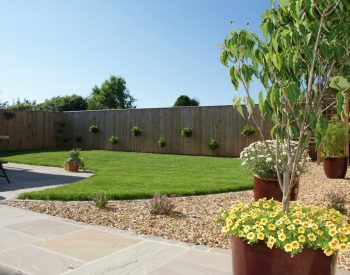 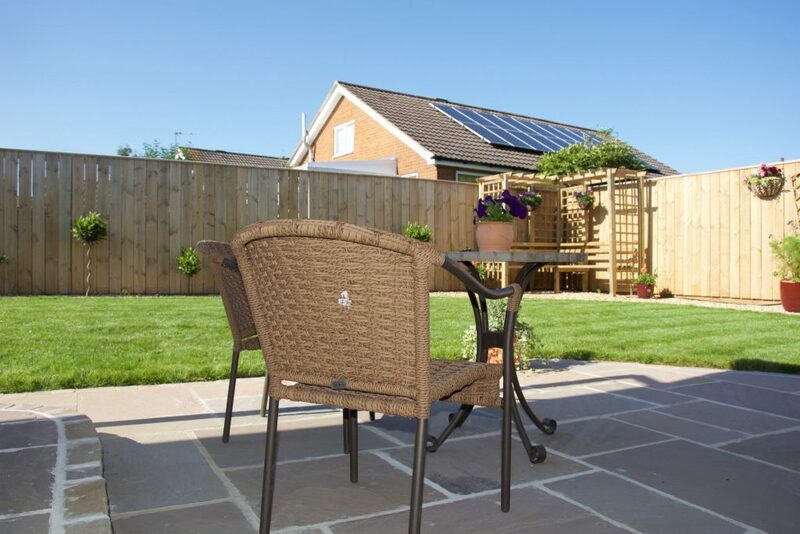 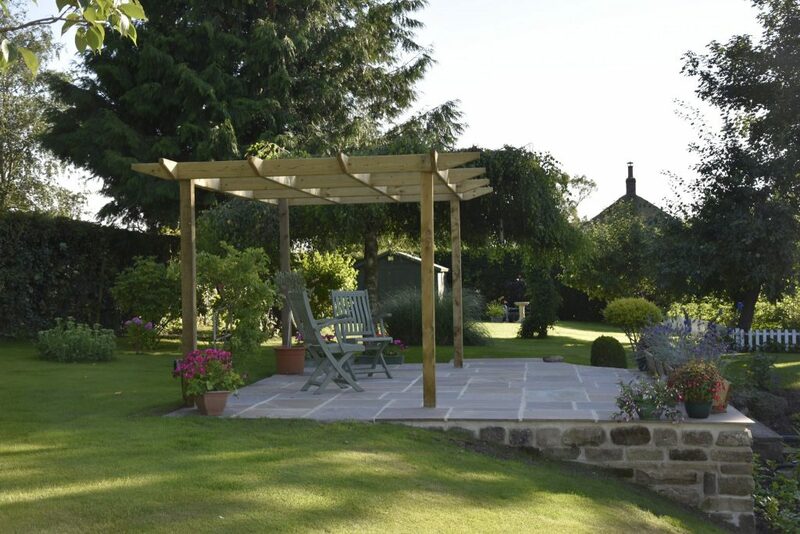 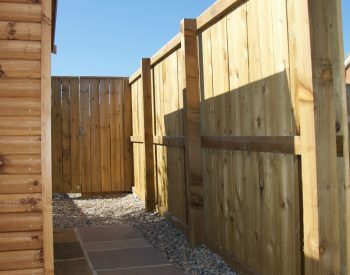 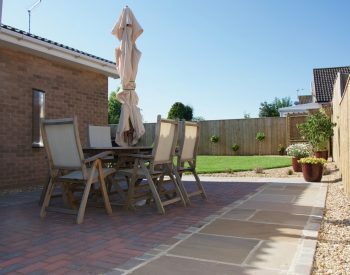 We can tailor the design to your exact requirements, whether that be a spot for entertaining, dining or just relaxing. 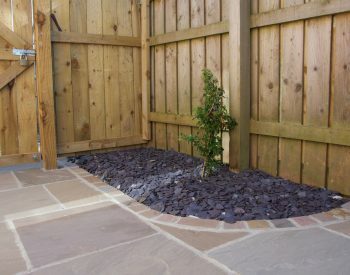 Pick from a huge range of materials and colours. 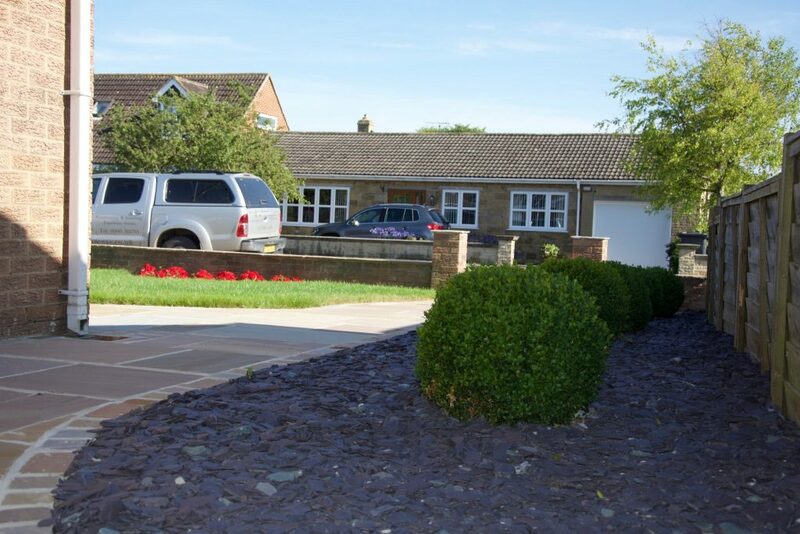 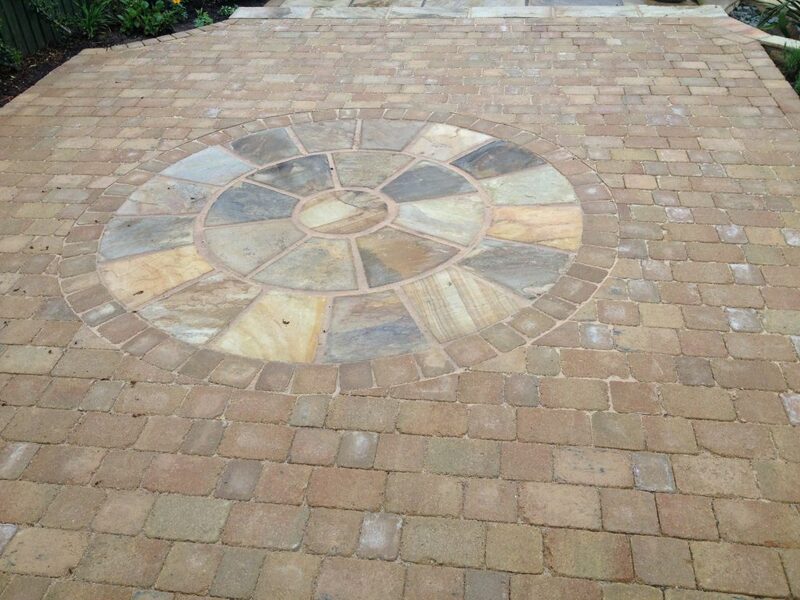 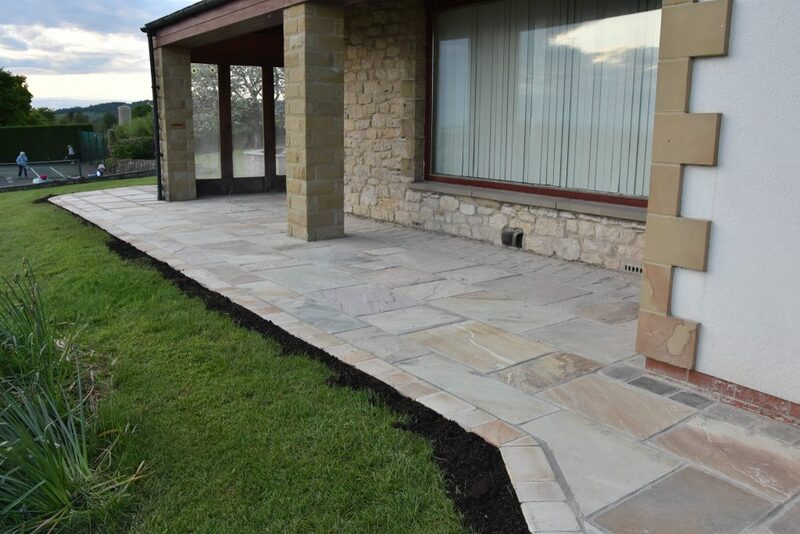 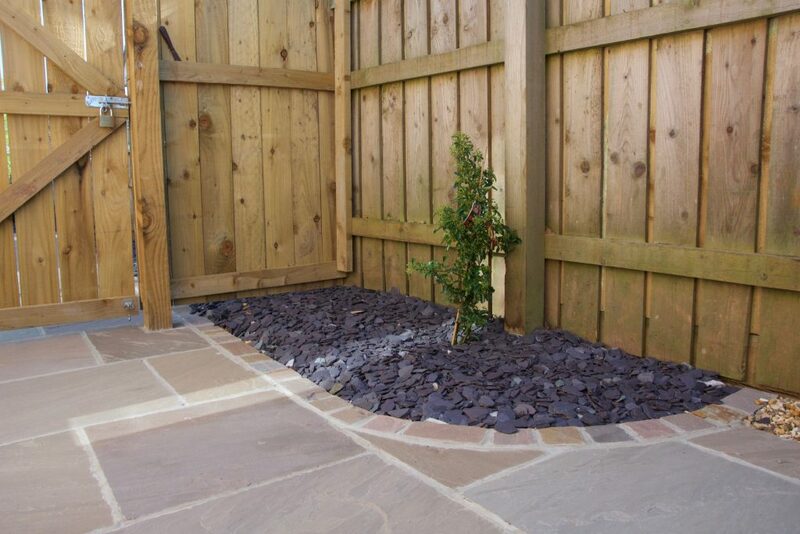 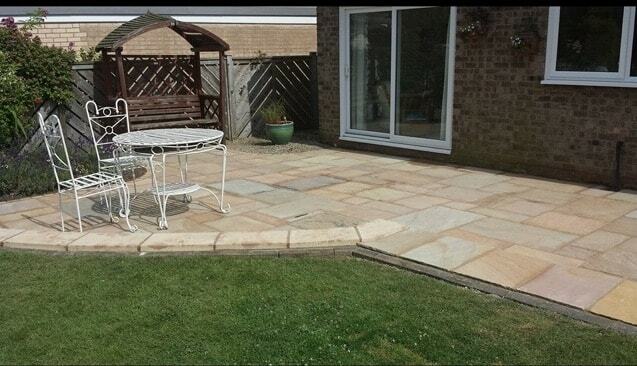 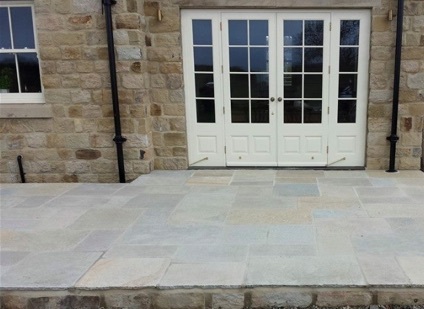 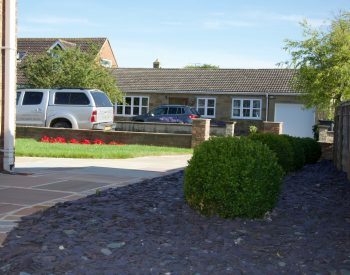 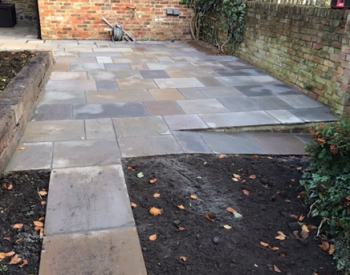 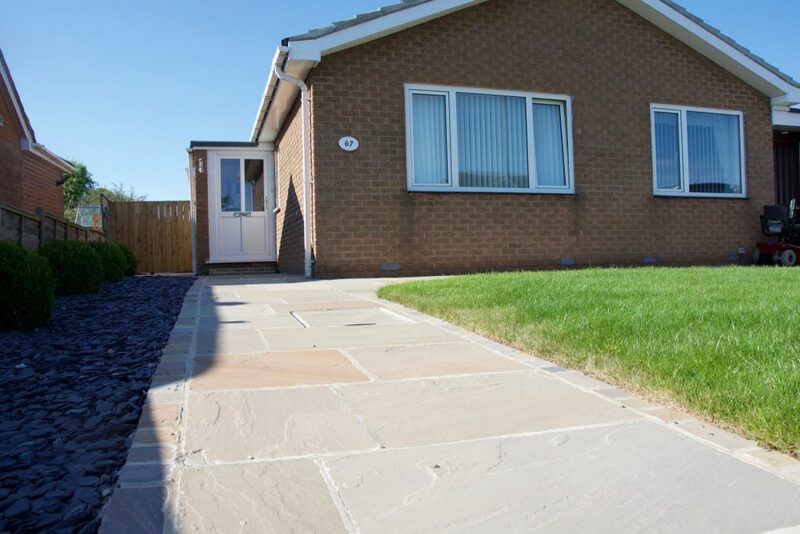 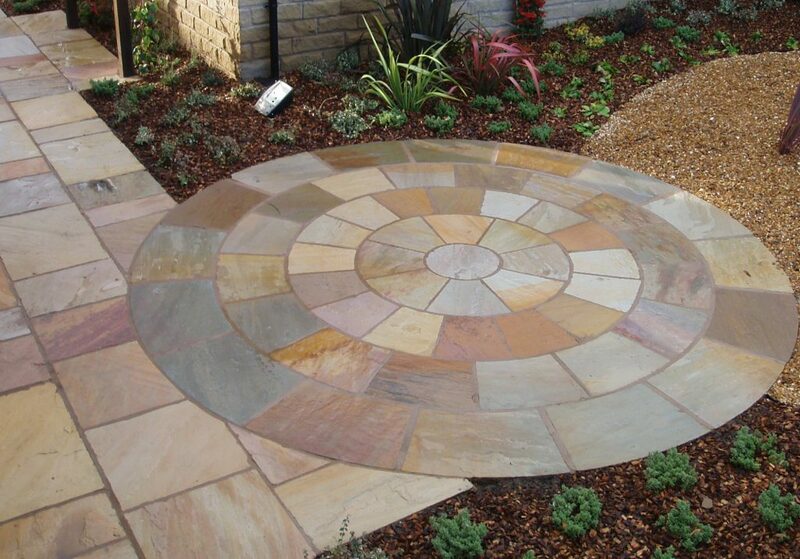 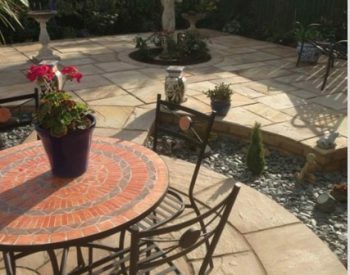 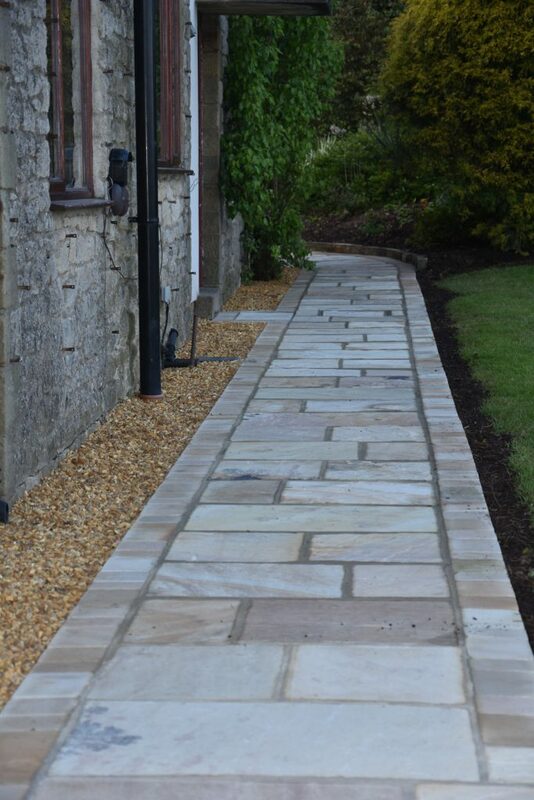 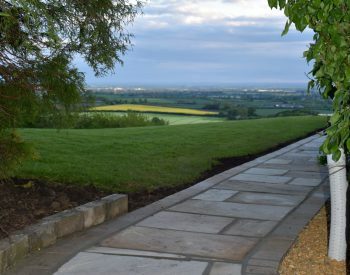 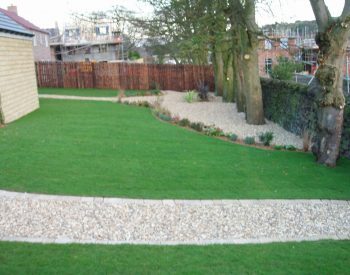 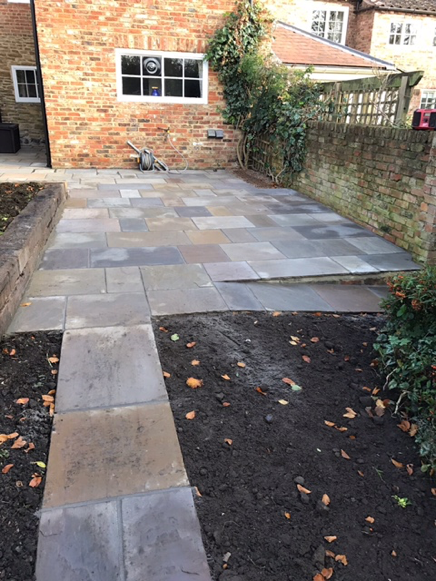 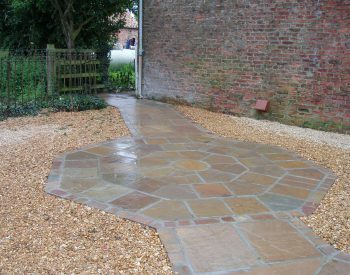 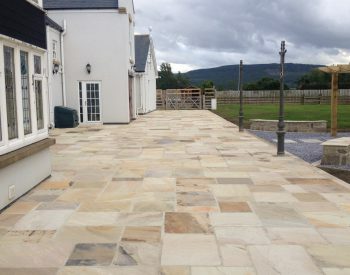 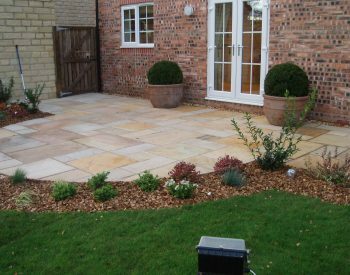 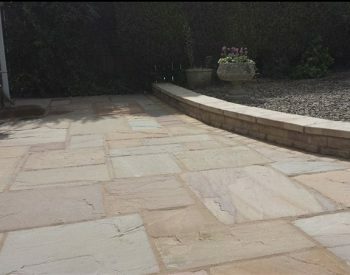 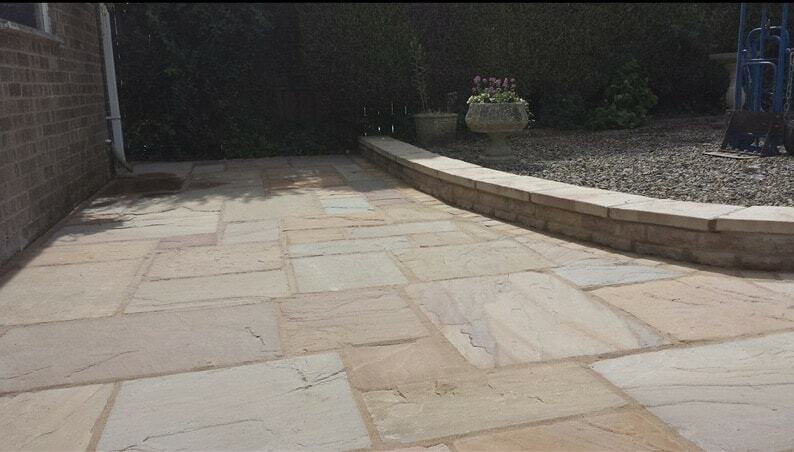 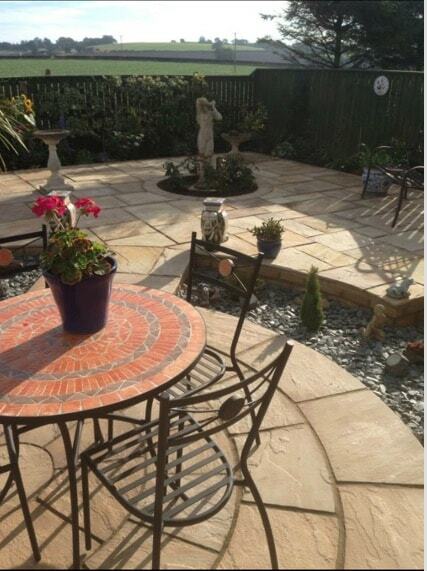 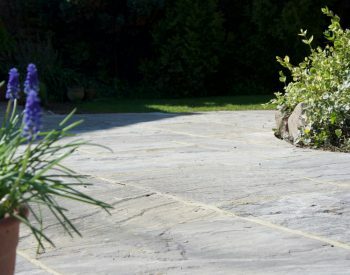 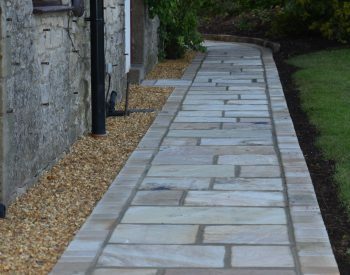 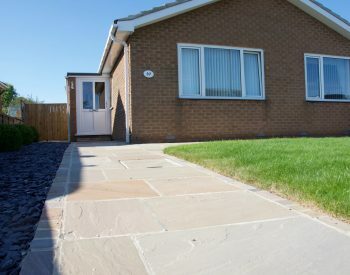 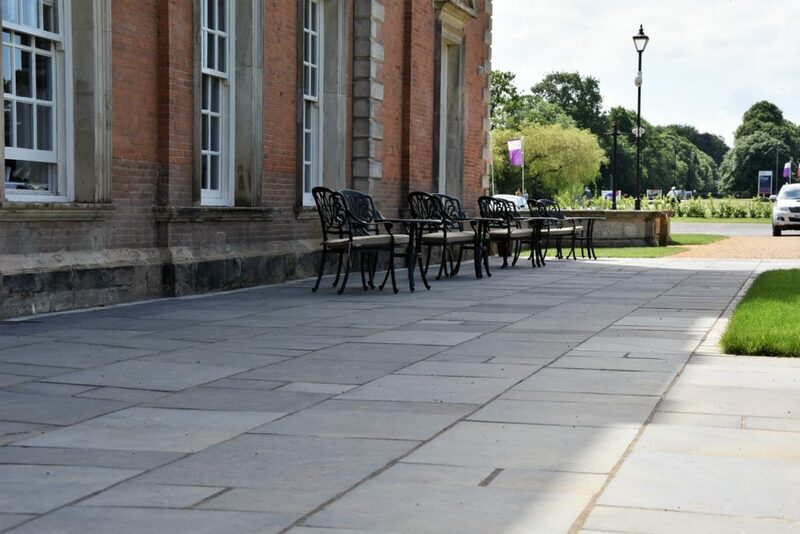 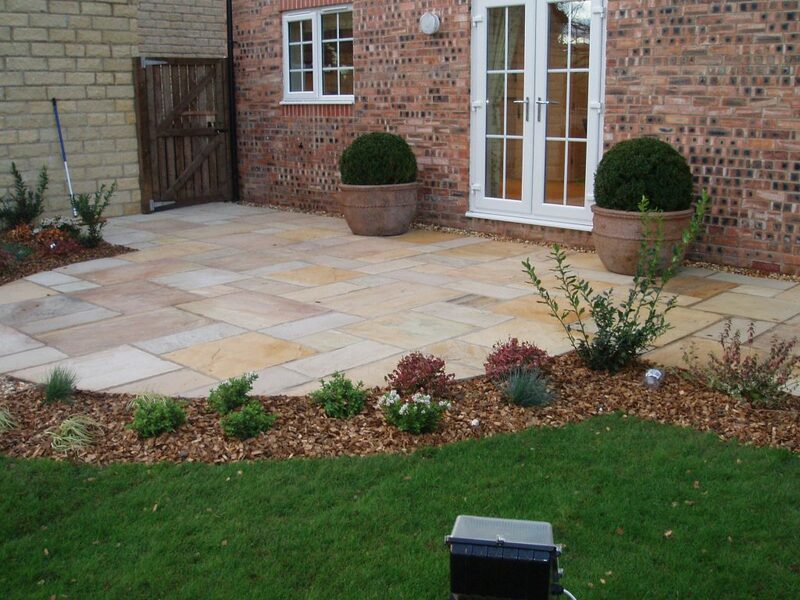 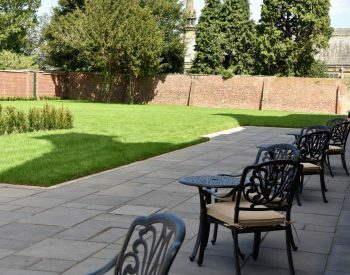 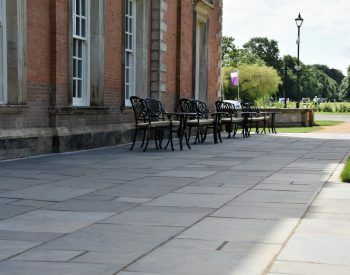 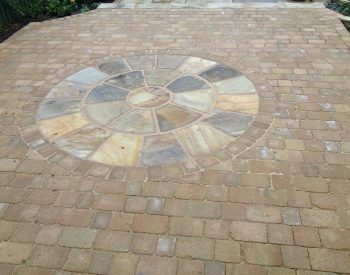 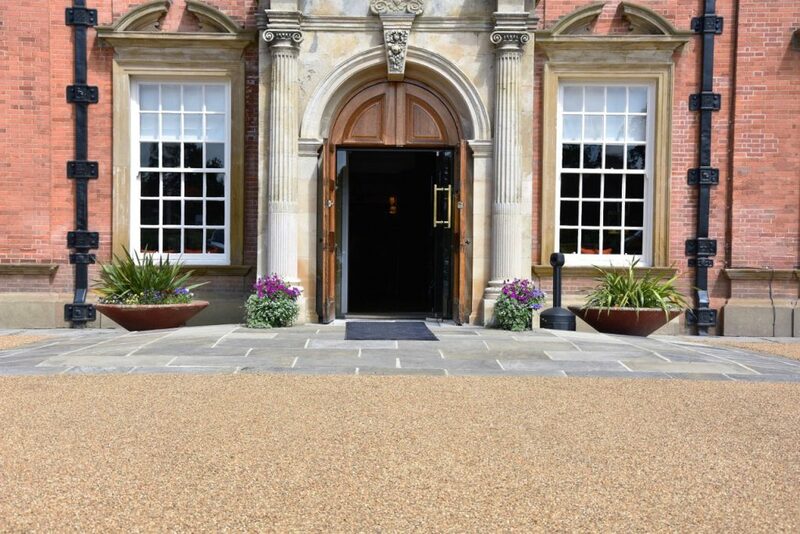 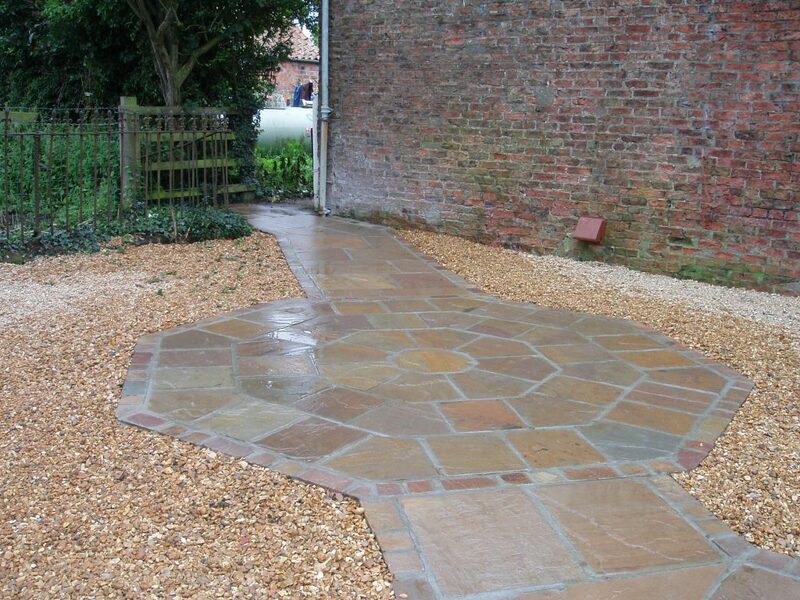 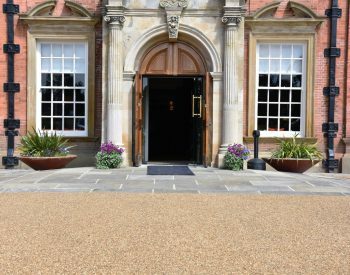 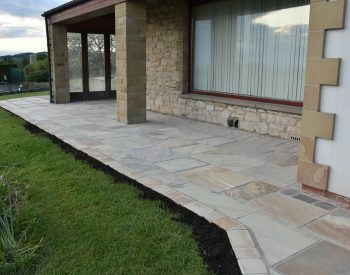 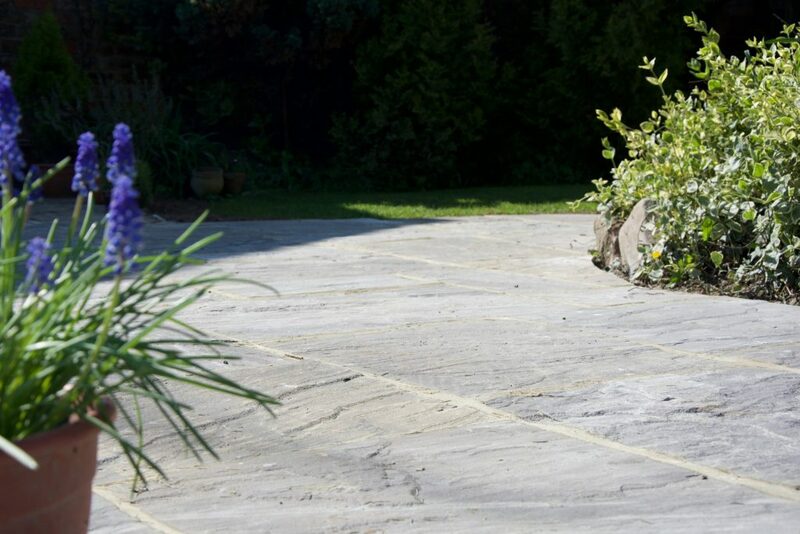 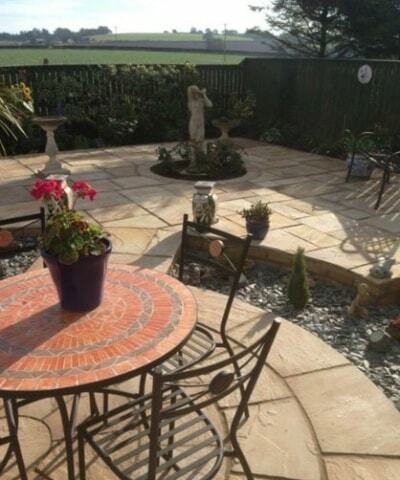 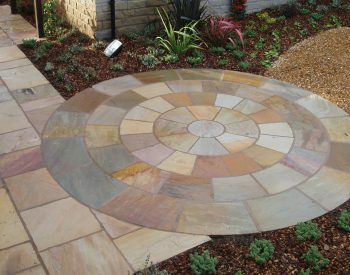 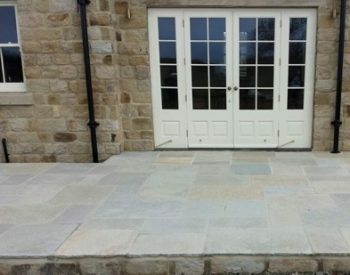 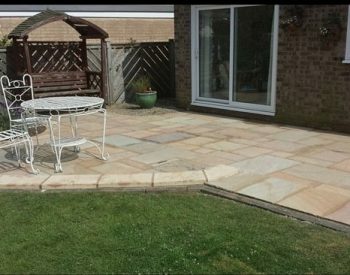 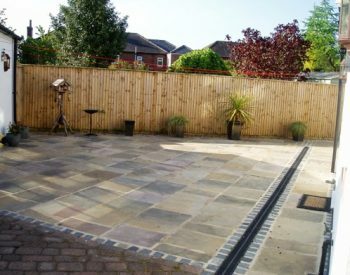 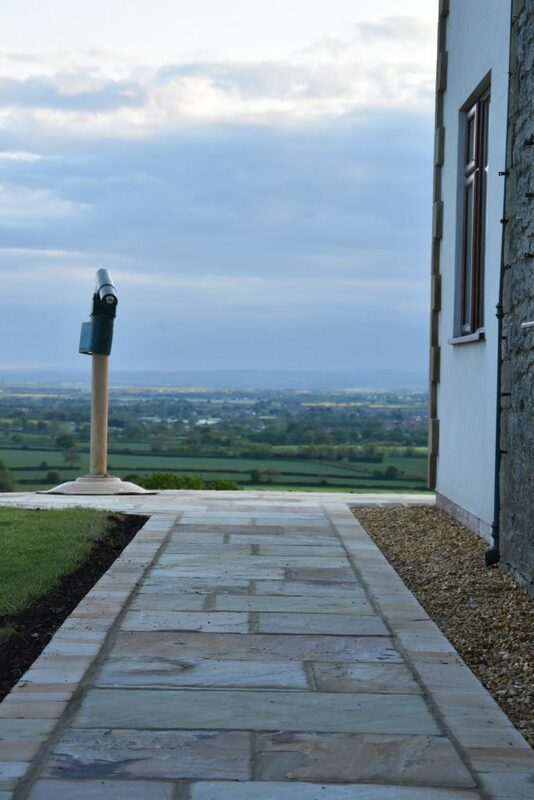 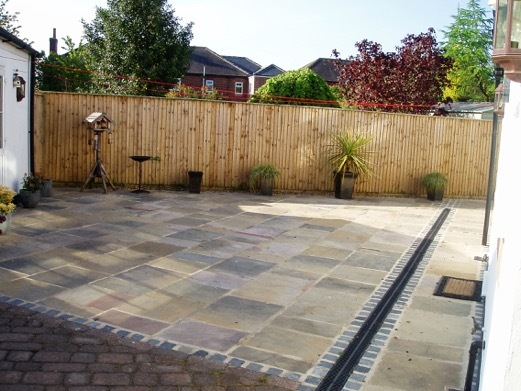 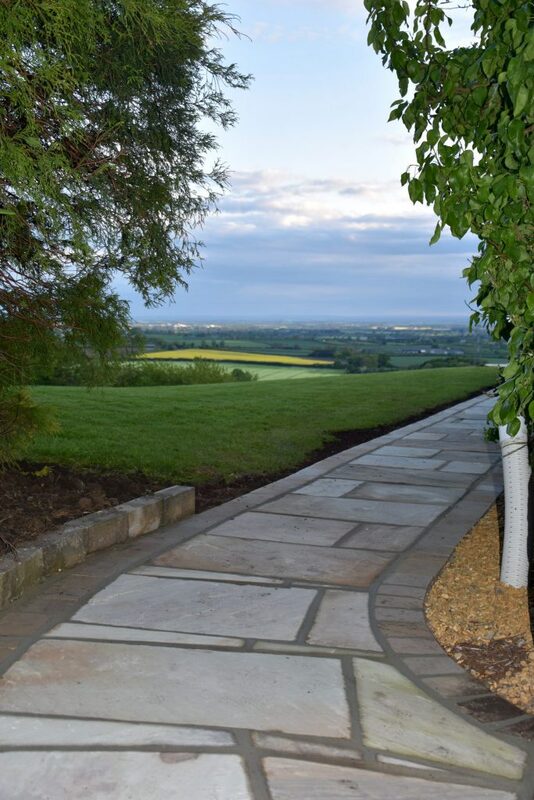 We've been paving throughout the North of England for over 15 years.